There are 40 blog entries for June 2012. As Austin’s current rate of job growth is making office space tight, it’s likely a co-worker might take your Swingline stapler, or employees may find their desks moved four times in one year. There’s no need to set the building on fire, though. Demand for office space is fueling new construction and expansions to larger campuses for many corporations. 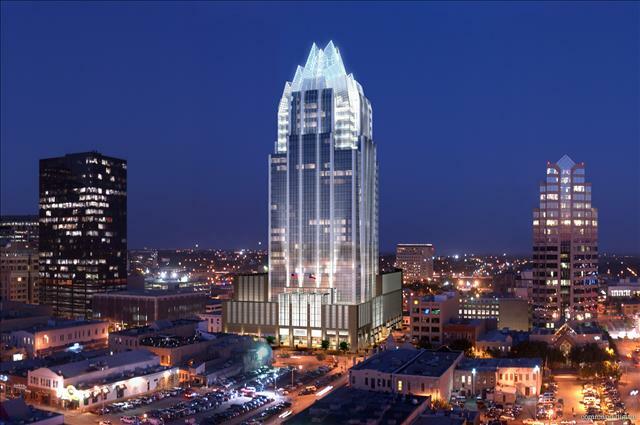 Regent Property Group of Austin reports that the strengthening local economy is resulting in businesses expanding, by relocating to larger spaces or opening additional locations, and by hiring more personnel. Data culled by the Community Impact Newspaper shows a flurry of relocation activity in the third quarter of 2011 as well as the first quarter of this year. Between April 2011 and March 2012, the Northwest Austin area, which includes neighborhoods like Avery Ranch and Eanes ISD, saw 42 business relocations and 80 expansions, good news for the economy, the job market, and the housing market. Austin’s premier luxury real estate agency Regent Property Group reports that the latest U.S. Census data shows the state of Texas contributed to 20% of the increase in new homes between April 1, 2010, and July 1, 2011. 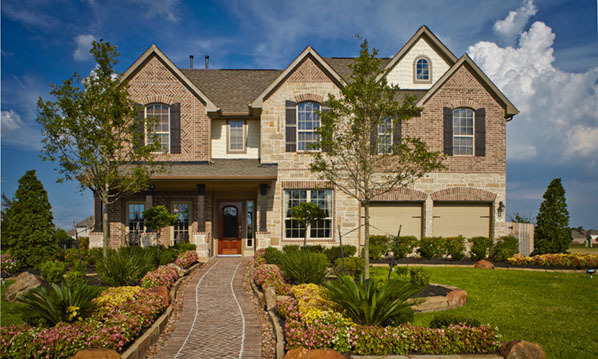 Neighborhoods like Avery Ranch have added to the construction of new Austin homes. 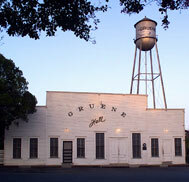 Gruene Hall is an icon of New Braunfels, as well as the entire state of Texas, and Austin may soon be getting its own version of Gruene Hall as part of a downtown redevelopment project. 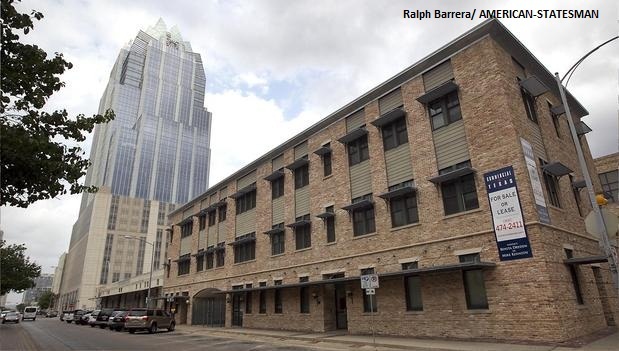 The project would bring new life to dilapidated downtown Austin warehouse space by converting it into Austin's version of the famed music venue. The old warehouse buildings at Fourth and Brazos streets would be transformed into 12,000 square feet of entertainment space for concerts, fundraisers and private parties. The building's roof would have a 3,500-square-foot terrace. Austinites already know the city has a healthy economic climate, but that knowledge has just been confirmed by the Florida based company, Policom Corp. Policom annually analyzes local and state economies to rank the strongest economies in the nation, and this year, Austin placed as the fifth-strongest economy in the United States, to which the growing number of downtown condos and Austin luxury homes can attest. 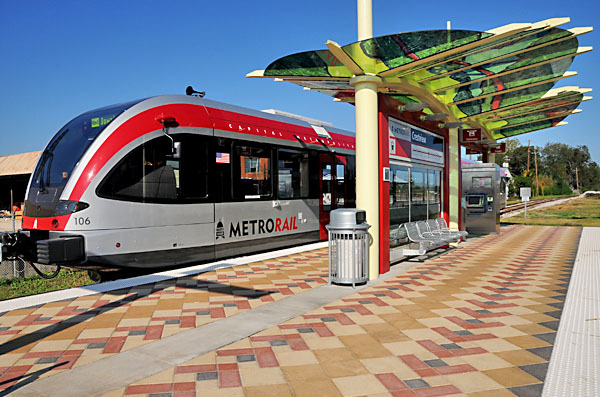 Austin's urban rail plan may have ten new miles added to the existing routes, and that’s potential good news for commuters who may live farther from downtown offices, like those in the hill country neighborhoods of Steiner Ranch, or farther south like Circle C, looking to abandon driving on busy Austin highways during rush hours. The most recent proposed map of routes shows rail lines reaching Southpark Meadows, not far from Olympic Heights in far south Austin, MoPac Boulevard (Loop 1) near West Fifth Street and at West 35th Street, the Triangle on Guadalupe Street, and MetroRail's Crestview Station on North Lamar Boulevard. Rain Lily Farms is a combined urban farm and design firm, featuring some of the most talented designers and craftspeople from the Austin community. The expert team of plant specialists, masons, concrete artisans, welders, carpenters and landscapers ensure that the possibilities for both urban crop production and landscape design are endless. Located on Shady Lane in East Austin, only five minutes from Downtown Austin, Rain Lily Farms, in addition to talented humans, features a foray of organic veggies, fresh-egg-laying chickens and dairy-making goats. Enjoying Austin’s lakes from the middle of the water without ever touching water or getting in a boat? Now there’s a novel idea. 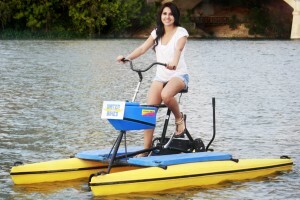 It’s one that Austin Water Bikes “sits” behind, as their motto is “Never get wet.” The unusual contraptions that keep peddlers dry are a cross between a bicycle and kayak that sometimes make Lady Bird Lake in downtown Austin look like a floating gym.